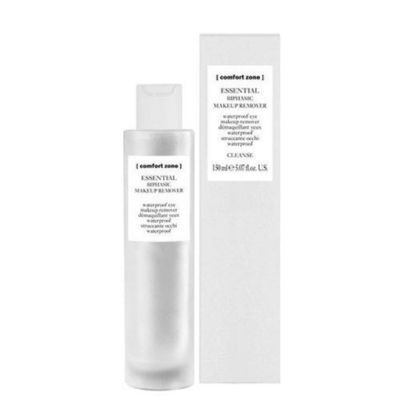 The Comfort Zone Essential Biphasic Makeup Remover removes any eye make-up (even waterproof) without residue. The Tsubaki oil-enriched two-phase solution ensures smooth lashes and eye contours. Suitable for contact lens wearers.